California was the very first state that legalized medical marijuana in 1996. While the process hasn’t been easy for anyone, the fact that people can take advantage of the many benefits associated with medical marijuana is definitely a highlight. As a matter of fact, at the moment, the industry of medical marijuana is most lenient in California and is regarded as respectable, as well. To that end, the city of Vallejo actually regulates the use of medical marijuana, according to the Medical Cannabis Regulation and Safety Act (MCRSA). In lines with Title 8, patients now have the alternative of cultivating a maximum of 400 square feet of cannabis. However, the question that naturally follows is: how can you qualify to get a medical marijuana card in Vallejo? Another significant benefit is that the program facilitates discretion. To be more specific, according to the law, any osteopath or doctor in the state is entitled to make an MMJ recommendation, granted that the patient suffers from one of the approved conditions. That is not all, though, medical professionals can recommend cannabis therapy if they believe that the patient could benefit from it. The only requirement is for the condition to fall under the specific guidelines established in the American with Disabilities act of 1990. Moving on, if you didn’t know until now, then you should note that you have the alternative of picking an online doctor. This is, indeed, a good alternative, since many health care professionals still have a lot of prejudices and formed opinions concerning the intake of cannabis, in spite of all the medical research and evidence pointing towards its efficiency. This is the reason why so many doctors are hesitant. So, when you select an online doctor, then you can be 100 percent confident that he/she is willing to provide you with an MMJ recommendation while guiding you in administering it correctly. If the doctor acknowledges that you are a good candidate for medical cannabis, you will receive a recommendation in this respect. In order to get your cannabis card in Vallejo, you must follow the required steps for application. First, you should pick an application form – you can do that at the Vallejo 420 Evaluations. You can choose to get your application in English or Spanish. Another option is printing out the application form by going to the California Department of Public Health website. After having completed the medical cannabis card application, you have to schedule an appointment. You are required to pay a $100 non-refundable application fee as well. Typically, the appointments are scheduled on Wednesdays and Fridays. Furthermore, you will have to bring a government-issued ID or a driver’s license. Fundamentally, you are required to prove your residence in Vallejo by supplying a utility bill, a rental receipt, or anything of the kind. Another alternative is getting your 420 evaluation online. Utilizing an online doctor significantly simplifies this process. Nonetheless, note that this service requires a fee, which depends on the medical provider. Essentially, the requirements for getting a medical cannabis card in Vallejo aren’t that many. Even if other states might make it a bit challenging for patients to obtain a medical cannabis recommendation, in California things are much more accessible. To that end, you are required to be a permanent state resident, as well as a U.S. citizen. Also, you shouldn’t be under the age of 18. Concurrently, you should receive a diagnosis from a medical professional that you have a condition that could benefit from cannabis therapy. Finally, you are expected to undergo a 420 evaluation and cannabis therapy interview with a doctor. We’ve already outlined the list of conditions that are provided by the law. 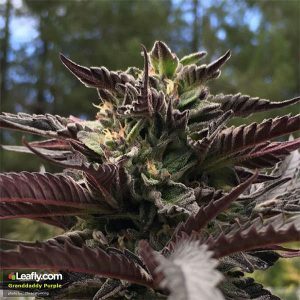 How Does the 420 Evaluation Online Work? In regard to the online application, you simply have to fill out the application form and provide information concerning your medical history. If you choose this option, you will get your recommendation emailed to you in a matter of minutes, which is pretty great. What you must do in this respect is visit an online doctor’s website. After filling out a quick questionnaire, you will be directed to discussing with a doctor. Afterward, the doctor will review your condition. You will discuss via phone or video chat. After you are informed concerning the benefits of medical cannabis for your condition, you will get your recommendation via email. This will be immediately redirected to the state database. Hence, you should be able to purchase medical marijuana on the same day as the application process. This is what happens in most cases, at the very least. Nonetheless, take into account that this service implies a given fee, which will depend on the doctor. What Are the Benefits of Owning a Cannabis Card? Now that you know how to obtain a cannabis card in Vallejo, we’d like to enumerate the main benefits that come with it. First, the medical cannabis identification card program was initiated in California due to the recognized Senate Bill 420 – which officially passed in 2003. It was a voluntary program whose purpose was to safeguard patients and caregivers alike from federal prohibition laws. To that end, why should you consider getting a card? For starters, having a card makes it effortless for you to get verified. Typically, dispensaries and cannabis delivery services necessitate users to have a verification, to ensure that they have a condition requiring treatment. Hence, this significantly simplifies the entire process – for both parts. What is more, owning a cannabis card in Vallejo offers you protection from the law. If the police approach you because you are cultivating or utilizing cannabis, and you don’t have the recommendation with you, owning a card will protect you from federal charges. Right now, California is one of the few states in the United States that allows the use of both medical and recreational marijuana. Still, we should emphasize the major distinction between the two. If you require marijuana for therapeutic or medicinal purposes, you should thoroughly understand these differences. Most importantly, medical marijuana is stronger, as its quality is better than that of recreational marijuana. On a different note, numerous hybrids aren’t permitted for recreational sale since they are exclusively created for therapeutic utilization. With that in mind, when you hold a marijuana medical card, you have access to the best therapeutic marijuana on the market. As a matter of fact, you can choose to get the type that is specifically designated for your condition. We’re talking about particular products that have been specially designed to address the individualities of severe health conditions. On top of that, you can choose to cultivate cannabis for your own use if you have a medical marijuana card. What Are the Most Popular Weed Strains in Vallejo? As we’ve mentioned beforehand, different marijuana types are suited for specific conditions. At the same time, each city is different when it comes to its offer of cannabis products. For the most part, this might be due to the existence of distinct types of conditions that might be more widespread in a given area. Furthermore, keep in mind that some weed strains are specific to particular dispensaries or collectives. Meanwhile, others might fail to become popular because of cultural differences. This is actually a hybrid strain, incorporating a mix between Skywalker and OG, as the name already entails, of course. It is widely used for people who are coping with insomnia. It promotes relaxation, improving the quality of the sleep. Concurrently, it elevates the mood, which makes it appropriate for conditions such as anxiety and depression. Some healthcare providers recommend combining this with another powerful sleep strain for a more restful sleep. Without a doubt, the lemon flavor of the strain makes it very pleasant. 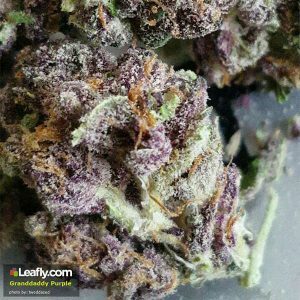 The Grand Daddy Purple looks purple-ish in color and smells slightly like grapes and marshmallows – making it very popular in Vallejo. A variety of Indica, this strain offers mental and physical relief – relaxing both your body and mind after a very long day. Its psychoactive effects are also sought by many people looking for a twinge of euphoria – therefore releasing their minds. It might sound all nice and innocent – but you won’t see any girl scouts knocking at your door to sell you Girl Scout Cookies (if only). This strain mixes Durban Poison with OG Kush and Cherry Kush – creating a strain that resembles cotton candy in its aroma. Its effects are therapeutic, the Indica and Sativa effect being both uplifting and relaxing – sending your entire body into a pleasant euphoria that will lift your spirits up. 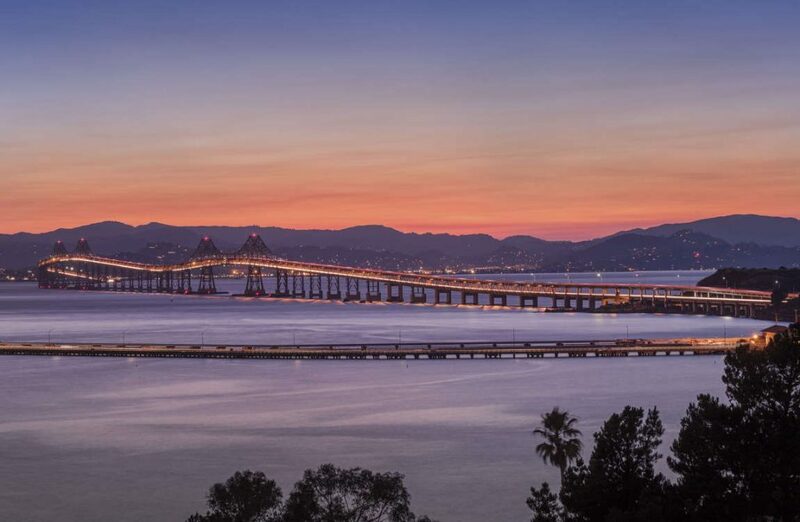 What to Do in Vallejo after Medicating? 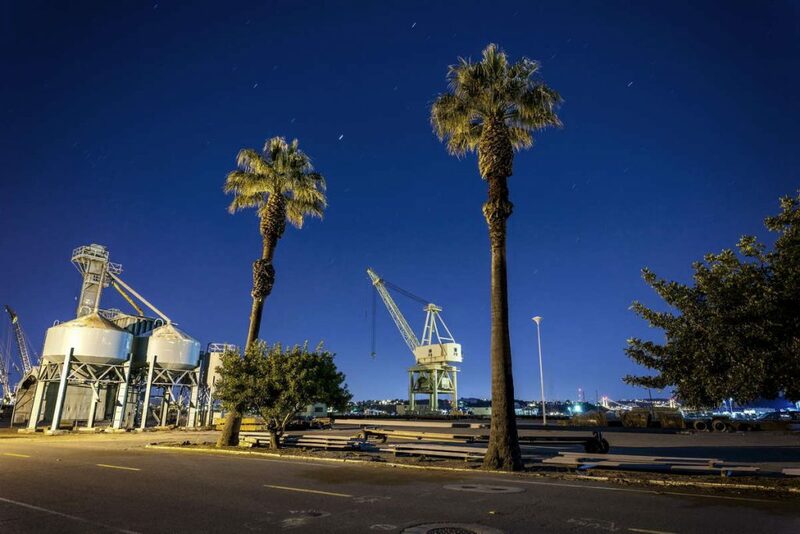 If you are clueless regarding where you should go in Vallejo after ingesting cannabis, we have some suggestions for you. The average person will tell you that you should not combine steps with medicating on marijuana – but that is not exactly true. As long as you medicate with a proper amount, there should not be any issues with your coordination. 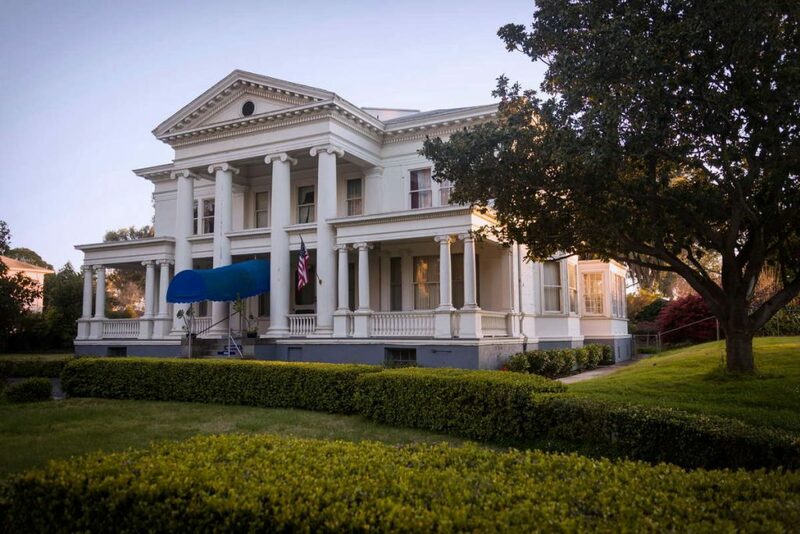 If anything, the Vallejo Street Steps will give you a good workout as you are feeling the effects of the medication – elevating your mood even more. Plus, the view once you get on top of the stairs is spectacular. You’ll feel as if you are at the top of the world – and there are a few places there where you can just sit back and relax. No one will bother you there. Placed right in the middle of nowhere, the Blue Rock Spring Park is a great place for you to unleash into a creativity spree. The views are very beautiful, particularly if you go right after sunset. You can do many things there. You can get on the swings, you can walk down the trail, or you can simply sit onto the grass and relax. Plus, this recreational park has many fireflies that will look beautiful once the sun sets. Your mind will certainly not be bored if you choose this place as a recreational spot after medicating. When you are under the effects of the medication, you obviously want to go to a place where you can relax and mind your own business – which is why you should give the River Park a try. It’s a nice and quiet place to get some you-time. The place is very clean, with the grass cut nicely so that you can stay there and relax. The views are also spectacular while being simple. 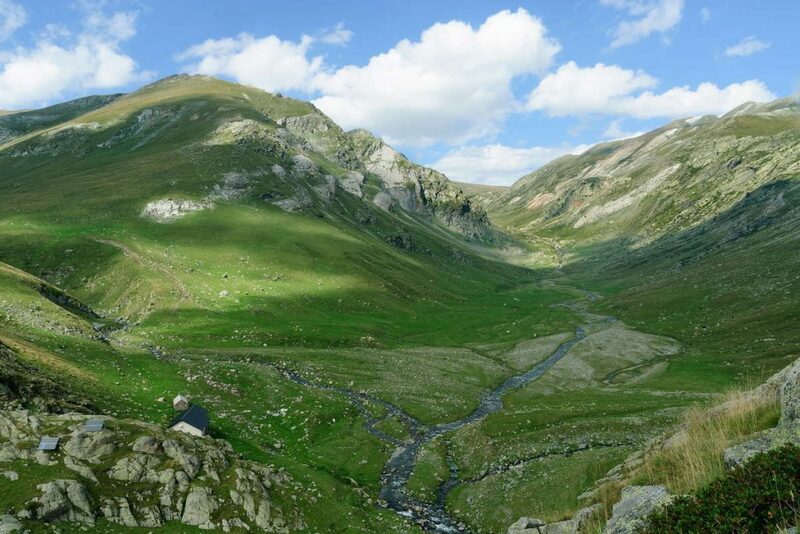 It’s like being in the countryside – and since the place is so big, no one will actually disturb you there. You can enjoy walking down the trail, look at the river flowing, and watch people walk their dogs. Now that you know how to obtain your medical marijuana card in Vallejo, you can enjoy all the benefits that different marijuana strains have to offer. We hope that our guide has addressed most of the questions you had in mind on this topic. On a final note, there is abundant research outlining that marijuana can address the side effects linked with severe conditions, including cancer, Alzheimer’s disease, anxiety, depression, and the list may go on. As you can see, there aren’t many requirements for getting a medical marijuana card, and the process is straightforward and easy to follow.